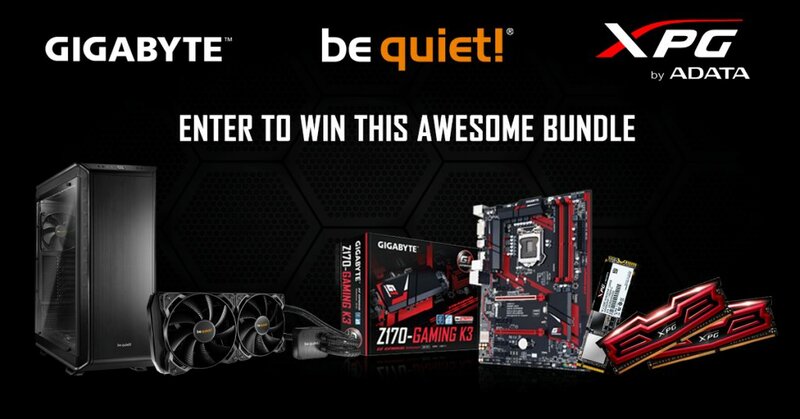 We have launched this amazing competition for UK & IRL with ADATA and be quiet! 3x be quiet! Lucky Packs for runners-up. This giveaway ends 14th of December 2016 (11:59 pm GMT). Nice, not for Europe ?